I dropped four pants sizes, and I lost 27 pounds. 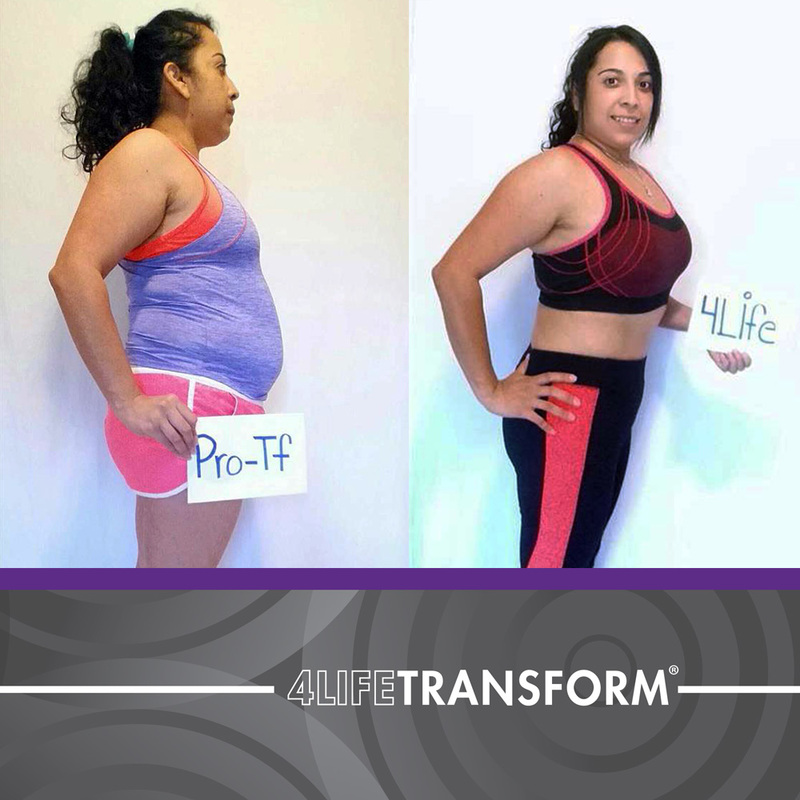 I followed the guidelines on the 4LifeTransform™ App. I started running one mile three times a week, and I can now run six miles three times a week. I no longer eat sugary foods or simple carbohydrates. My life has changed in almost every aspect. I love exercising, and I have more energy. I have more customers now because I have proof that the products can work.